The value of Ethereum Classic (ETC) has been very impressive over the past couple of days, but the digital currency is now at risk of declining below the $12 mark. The 4-hour chart of the coin reveals that the value of the coin has formed two candlesticks over the 10 exponential moving average. Nevertheless, the relative strength index and Wave Trend analysis shows a potential decline in the short-term. It won’t be easy though as the value of the digital currency will have to break below the crucial 21 exponential moving average in order to fall. Nevertheless, if this happens, the value of the coin would test the bottom of the rising wedge, and a break below this level will take the value of the coin below the $12 mark. At the press time, Ethereum Classic (ETC) is trading at $13 after a decrease of more than ten percent over the past twenty-four hours. 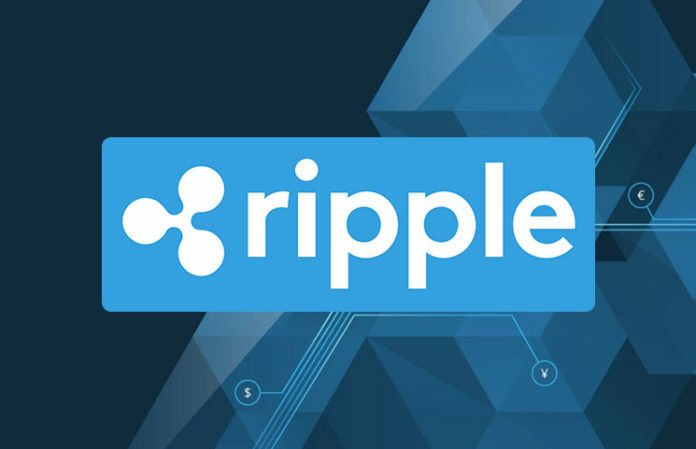 The current market cap of the digital currency is $1.31 billion and its trading volume over the past twenty-four hours is $213.62 million. 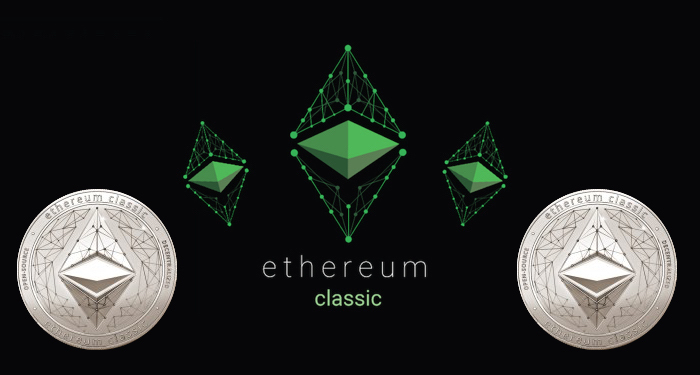 Ethereum Classic has seen lots of interest from top players in and outside the industry over the past months. The recent listing of ETC on Coinbase has made it even more attracting to investors. Also, there is an array of bickering going on in Ethereum (ETH) which has left so many miners that are a step away from migrating to Ethereum Classic (ETC) worried, as Vitalik Buterin (the founder of Ethereum) and his development team has delayed the removal of mining difficulty.